Autumn in the Smokies has always been a special place to visit for families across the World. If you haven’t been to the Great Smoky Mountain National Park during the Fall, I highly recommend taking in the amazing displays of color. 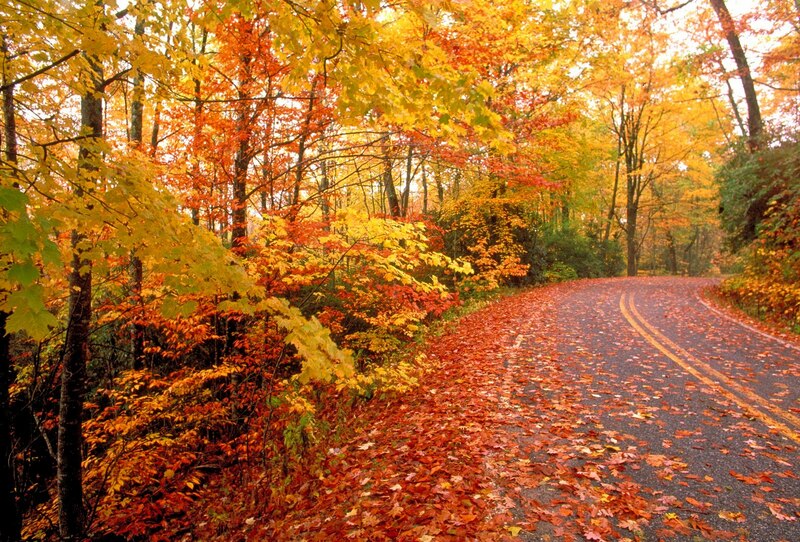 You will be awed by the fantastic assortments of leaf change, as well as mountain views. 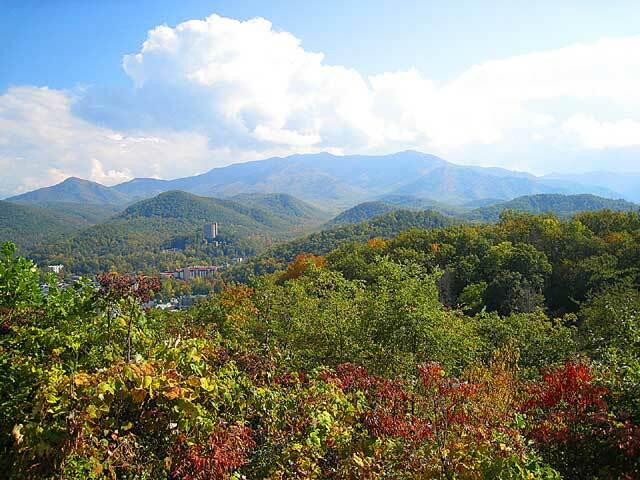 Gatlinburg & Pigeon Forge serve as great hosts to this amazing seasonal change. You can book a cabin rental for your family or friends. Enjoy a day of hiking, a grilled-out meal, or college football game on your cabin’s tube. September features several impressive car shows such as Shades of the Past Rod Run XXIX at Dollywood & the Grand Fall Rod Run. 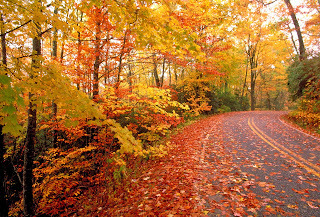 October features the peak of Autumn color, Gatlinburg’s Craftsmen Fair, & the Smoky Mountain Harvest Festival. November features the Winterfest Magic Festival & Chili Cook-off, Festival of Trees, and the Thanksgiving Holiday. 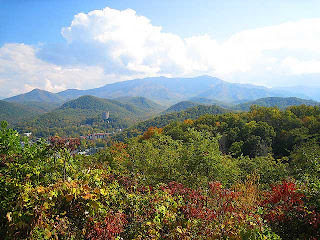 Thanksgiving in the Smokies is an amazing tradition for families throughout the United States that look to visit Gatlinburg or Pigeon Forge. Families select vacation cabin rentals to host their traditional Thanksgiving meal. No matter what month you choose to visit the Smoky Mountains this Fall, you’ll definitely create the memories of a lifetime!